Age, Be Honest (Minimum 16): 16 , just turned 16 this past valentines day. Rank & Threat Level: 30, Gold. Currently making a new ENF. How long have you been playing APB? : 2-3 months. How frequently do you play APB? : 6-8 hours a day. Did somebody refer you to HURT? If not, how did you find out about us? : CountlessLoli/bittykitty. You are now a probationary member of HURT. 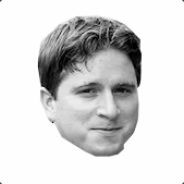 Please contact Koshkaa, Meiglos, Indigum, Vyrral, Dolf, or CountessLoli in-game for an invite. Your two week probationary period is used to determine if you are compatible with HURT and its members. 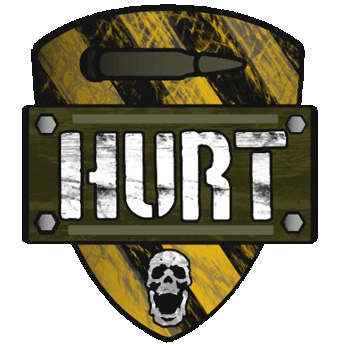 Thank you for understanding and welcome to HURT! Before he gets an invite we still need to talk to him over TS to make sure he knows all our expectations. Think of it as an initial interview. Note: this applicant is going on a two week leave of absence prior to beginning his probationary period in the clan. Just posting here for reminder.